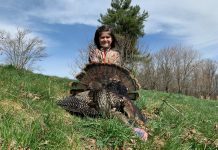 STATE COLLEGE, Pa. — Eclipse Resources Corporation reported June 16 that it has successfully drilled its third and newest “super-lateral” well, with a total measured depth of approximately 27,750 feet and a lateral extension of approximately 19,500 feet. 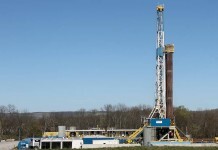 The Outlaw C 11H, in the eastern Ohio Utica Shale condensate area, was drilled in 17 days from spud to TD, setting a new lateral length record for the company. Benjamin W. Hulburt, Eclipse Resources chairman, president and CEO, said this well, along with the recently drilled 19,300-foot Great Scott 3H well, are expected to begin completions in the third quarter. Hulburt also said the company has completed the drilling of its second Marcellus condensate well. Eclipse also reports its seven-well Moser pad, located in the Utica Shale dry gas window acreage in eastern Monroe County, Ohio, has been converted to sales. The Moser pad wells are currently producing approximately 100 MMcf (1 million cubic feet) per day collectively. This pad, which contains 7 gross wells with an average lateral length of approximately 7,200 feet, has recently been turned to sales slightly ahead of schedule, with starting pressures ranging up to approximately 7,500 pounds (psi). These wells were completed using a number of new completions techniques, which may form the basis of future completion designs and allow the company to increase all of its Utica Shale type well expectations over the course of the year. 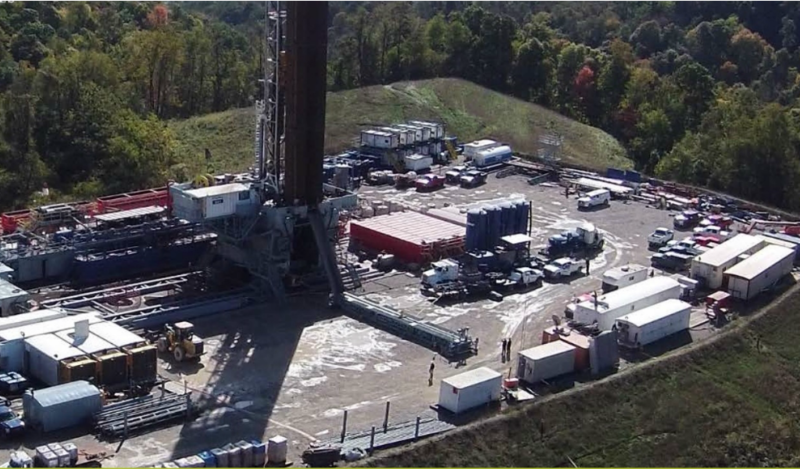 “Building upon our Gen-3 frack design, this pad includes wells which are designed to test higher proppant volumes, engineered stage lengths and the use of diversion chemicals,” Hulburt said. He expects production in the third quarter 2017 to be at least 350 MMcfe per day.